Paddy Cosgrave's Web Summit has rescinded an invitation to French far-right leader Marine Le Pen to speak at its main technology conference in Portugal in November. The invitation to speak at the conference in Lisbon had provoked outrage, notably in Portugal, which emerged from a brutal right-wing dictatorship in 1974. The Portuguese government provided €1.3m to Web Summit two years ago, when it relocated from Ireland. On Twitter yesterday, Mr Cosgrave said he made the decision to cancel Ms Le Pen's invitation "based on advice we have received and the large reaction online overnight". "It's clear to me now that the correct decision for @WebSummit is to rescind Marine Le Pen's invitation," he wrote. Ms Le Pen heads France's anti-immigrant National Rally party, and was runner-up in last year's French presidential elections. "Her presence is disrespectful in particular to our host country. It is also disrespectful to some of the many tens of thousands of attendees who join us from around the world," Mr Cosgrave wrote. That was after the original invitation had provoked a backlash. In a web-posting on Tuesday, Mr Cosgrave defended the invitation to Ms Le Pen, comparing Web Summit's event to a university debating society and on free speech grounds. "Militant anarchists, leftist trade union leaders, right-wing populists and libertarians would attend the event," he said. 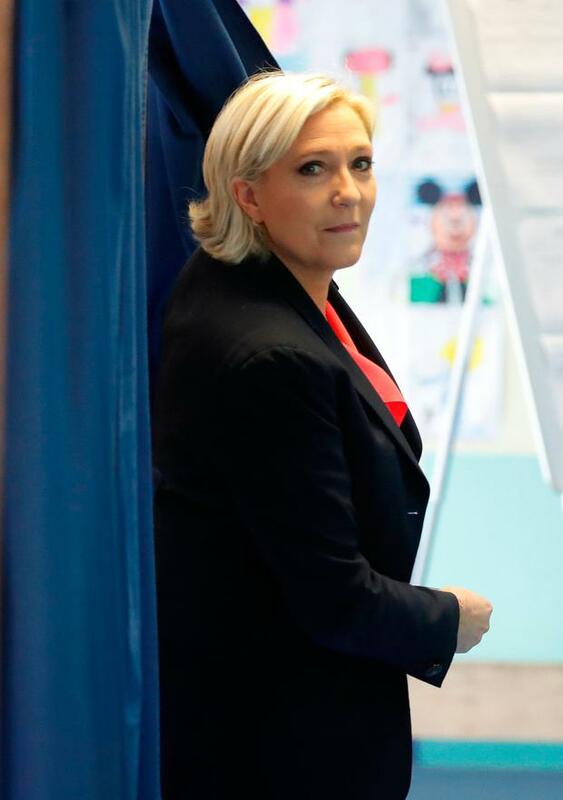 Ms Le Pen had been invited with other policy-makers, politicians, tech chief executives, regulators and academics to debate their views at Forum, a subsection of the Web Summit, in November, he added. In total there will be more than 1,000 speakers at Web Summit 2018. Mr Cosgrave said he would cancel the invitation if requested by the Portuguese government. By yesterday, he had fully reversed his earlier position. "The issue of hate, freedom of expression and platform technologies is one of the defining questions of 2018. We will redouble our efforts to approach this difficult issue at Web Summit with more care," he said. Last year, Mr Cosgrave was forced to apologise to the people of Portugal after holding a Web Summit banquet in Lisbon's National Pantheon, a mausoleum holding tombs of revered national figures.